_MAL5497, originally uploaded by Michael A. Lowry. I went dancing Saturday and had a great time. 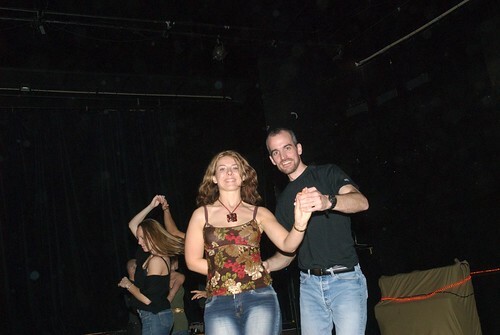 I danced with lots of great dancers, including Inga, a charming girl from Riga.